Unlawfully staying in the New Zealand can get you in all sorts of trouble. For instance, you will not be able to work or study, and are liable to be deported at any time. If you haven’t been issued a deportation order and are planning on staying, you can try to apply under section 61. Basically, this is sort of a last resort for you to get back on to a lawful visa if your skilled migrant visa expires. Mind you that making a request for section 61 does not guarantee that you will be granted a visa. Therefore, to improve your chances, there are a few things you can do. 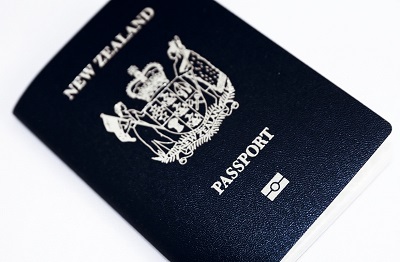 Supply All Necessary Information New Zealand Immigration can be quite strict when it comes to their requirements, and it is in your best interest to make sure that you supply all necessary information.